These moist and tasty crab cakes are served on a bed of lettuce with sliced tomatoes and then topped with a fresh made tangy lemon dressing. Monique picked out a few recipes and I was the assistant in making them last night, we still enjoy cooking together in the kitchen. And these crab cakes are very good, in fact Ben ate a double portion of four crab cakes. I know when Ben goes back for seconds it has to be good! Over the years we have become fond of recipes by Weight Watchers® cookbooks, hand out recipe cards and booklets given out to members during their meetings. Monique became a lifetime member some years ago, and I will follow along with her when we both need to get back to healthier eating habits. Our cookbook collection includes about a dozen or so by Weight Watchers® and we have found just about everyone of the recipes that we have tried to be winners, both in taste and ease of preparation. Let’s face it, none of us are getting any younger, and as I age it seems that my waist line likes to keep up. So with that in mind, periodically I am going to start adding some of our favorite “healthier” recipes to the Cajun Chef Ryan blog as alternatives to our regular fare. 1. Combine 1 tablespoon Dijon mustard with the water, lemon zest, lemon juice, olive oil, shallots, sugar, salt and black pepper. Stir well with a whisk and cover and chill. 2. Combine the remaining 1 tablespoon Dijon mustard with the mayonnaise, green onion, Worcestershire sauce and the egg. Stir well with a whisk. Then fold in 1/2 cup of the breadcrumbs and then the crabmeat. 3. Shape the crabmeat mixture into 12 (1/2-inch-thick) cakes. Then dredge the cakes in the remaining 1 cup breadcrumbs. Coat both sides of the cakes with cooking spray. 4. Heat 2 teaspoons olive oil in a large non-stick saute pan coated with cooking spray over a medium high heat. Add 6 of the crab cakes and saute for 4 minutes on each side or until a nice golden brown. Place crab cakes in a warmer and then repeat the procedure for the remaining 2 teaspoons olive oil and 6 crab cakes. Evenly place the lettuce and tomato slices on 6 plates and serve 2 crab cakes per portion with 2 tablespoons of the dressing on top. 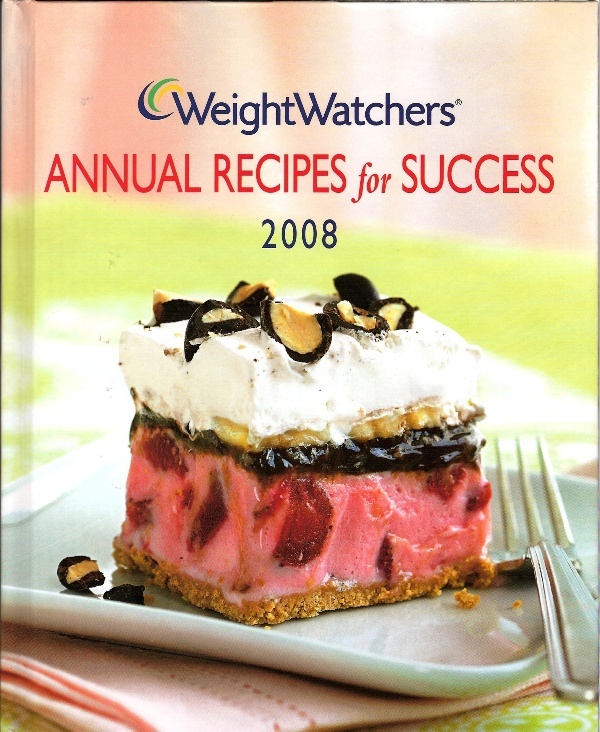 1Weight Watchers® Annual Recipes for Success 2008. (2007) Oxmoor House, Inc. Birmingham, AL. p. 73.